The Liga Premier match between Terengganu FC II and Sarawak FA will be streamed live over at myCujoo. Scheduled to start at 9PM, the match would be able to be watched for free through the myCujoo app. 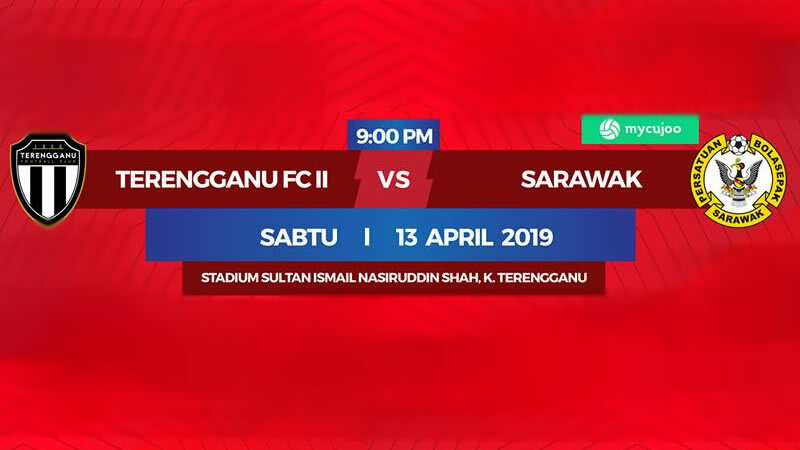 This would be the fourth live streamed match of Sarawak, the third in the Liga Premier. To watch the live stream, download the myCujoo app from the Google PlayStore and the Apple AppStore for free.